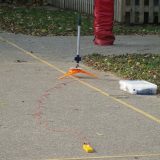 As part of the Norwich Science Festival, our school enjoyed a rocket workshop. 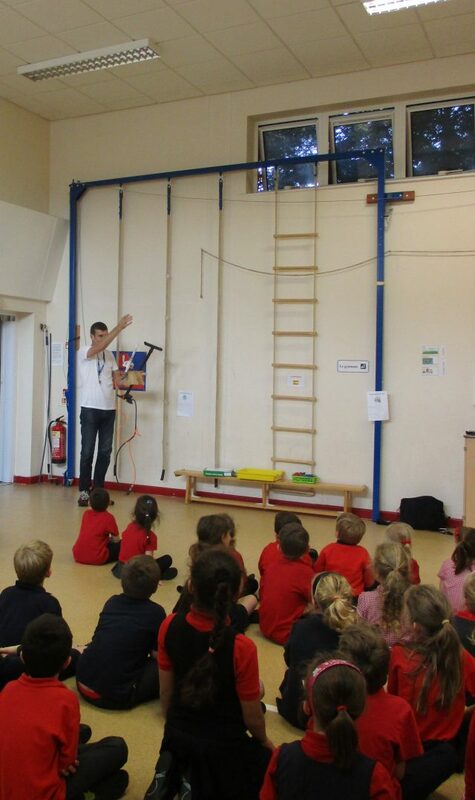 Nick, from STEAMco., visited our school and gave a whole school assembly on rockets. 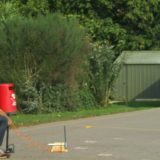 Next, he fired two rockets: one powered by air, and the other by dynamite! They both flew very fast and high, much to our delight! 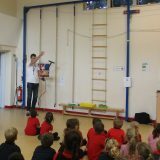 All KS1 children were able to build rockets in the rocket workshop, and fire them. 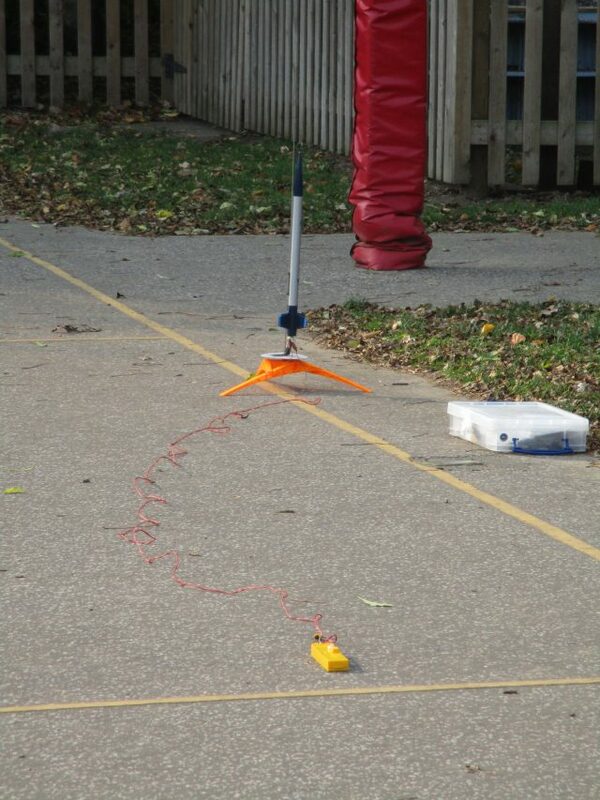 KS2 children built rockets powered by bicarbonate of soda and vinegar. 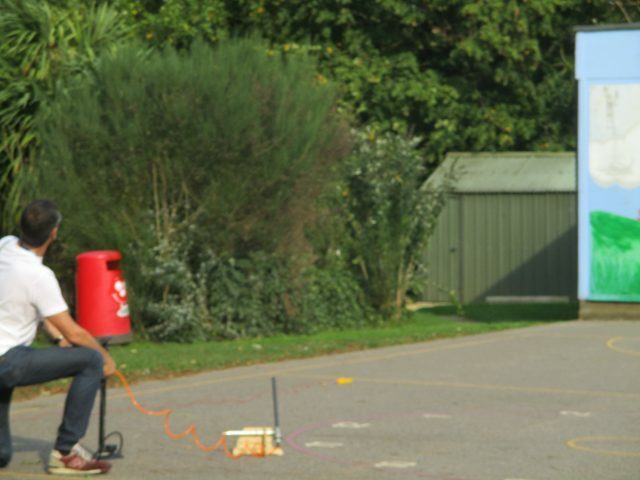 Some of these were successful, others less so – but all were rather smelly! Snowy Owls and Barn Owls also wrote recounts of the afternoon in Big Write. Please enjoy their writing.